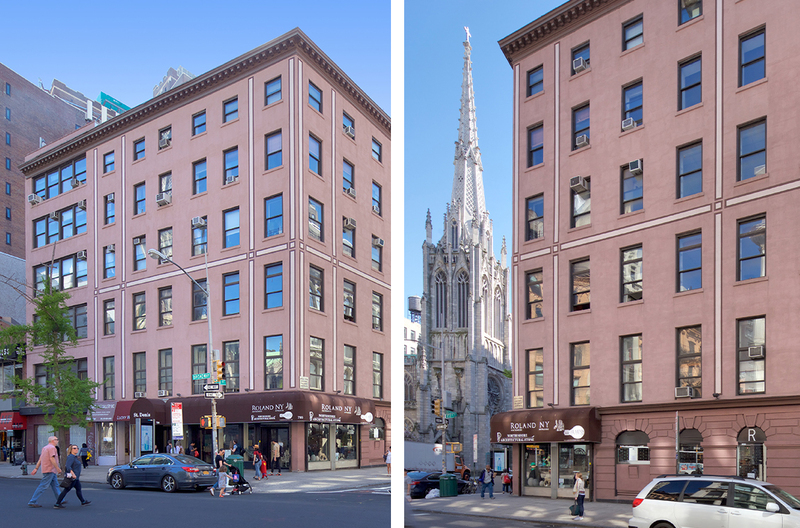 Financing has been secured for a new eleven-story conversion at 25-11 49th Avenue, in Long Island City, Queens. The site was sold to Normandy Real Estate Partners and Keystone Equities in September 2016 for $39.1 million, at over $200 per buildable square foot. 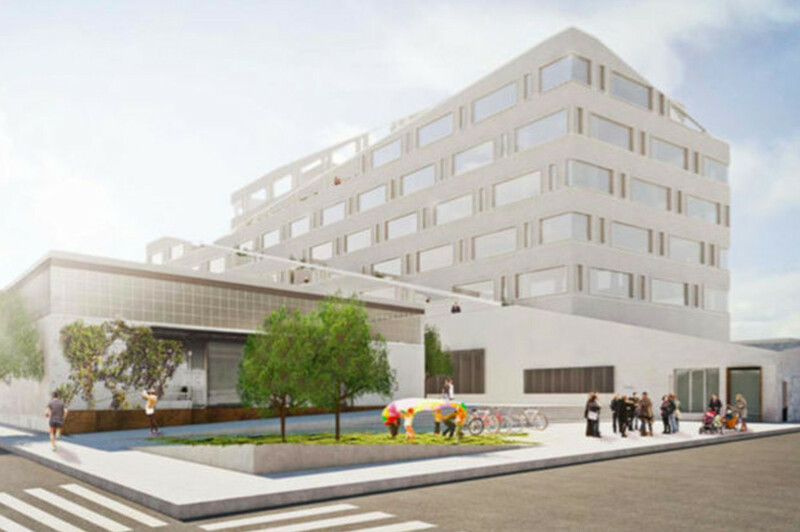 The rendering reveals their plan is to refurbish the existing two-story facility, build up eight stories along half the extant area, while using the other half of the roof for green space. 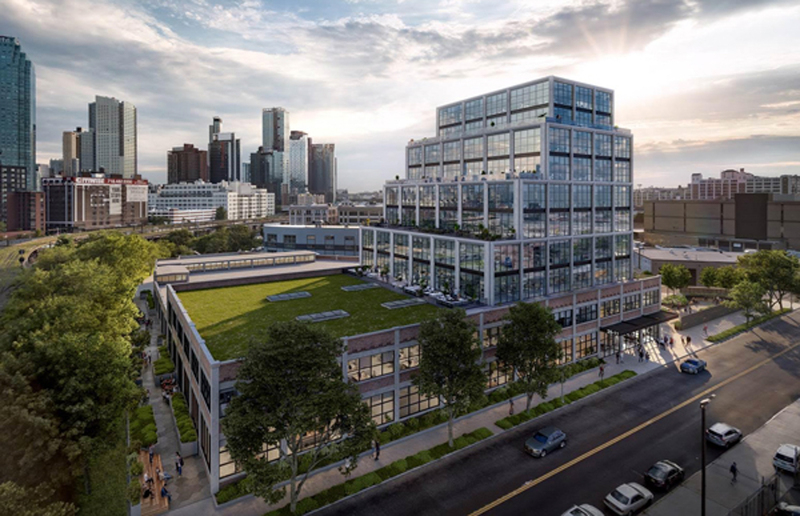 Normandy Real Estate Partners is planning to redevelop the sprawling single-story former printing factory at 333-371 Johnson Avenue, located on the corner of Bogart Street in East Williamsburg, into a six-story, 130,000-square-foot commercial complex. 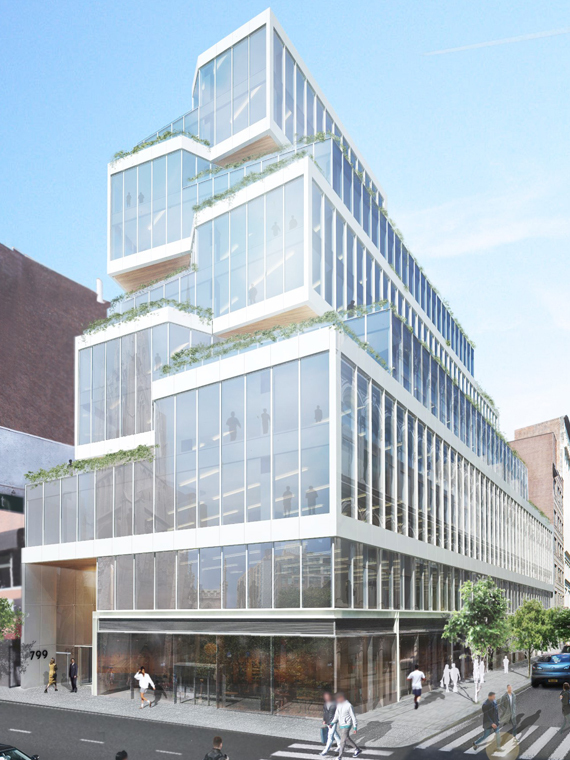 Renderings of the project have been revealed by DNAinfo. The Harrison, N.Y., Town Board has approved plans to build two five-story residential buildings, with a total of 421 residential units, at 105 Corporate Park Drive. Harrison is in southern Westchester County. The residential units will be rental apartments, ranging from studios to two-bedrooms, of which 10 percent (42 units) will be designated as affordable. 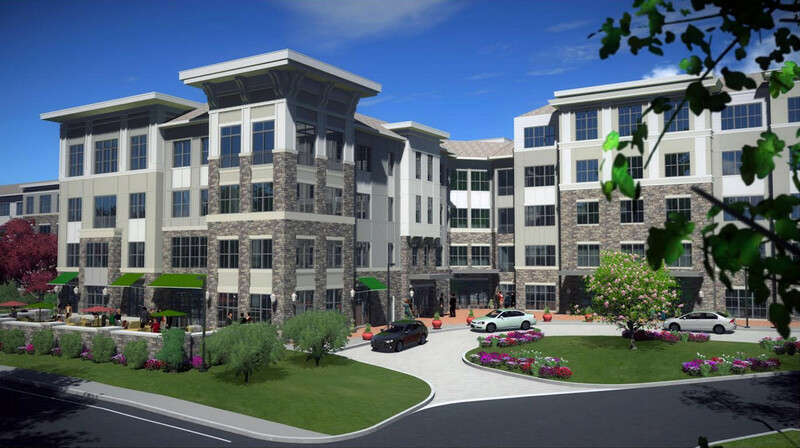 The complex will be accommodated by 752 parking spaces and a 5,400-square-foot restaurant. The 10.35-acre property is currently occupied by two three-story, 87,700-square-foot office buildings built during the 1970s. Both will be demolished, although the residential complex will take on a similar footprint. Normandy Real Estate Partners and Toll Brothers are the developers. Sullivan Architecture is behind the design. Construction is expected to start during the first half of 2017.